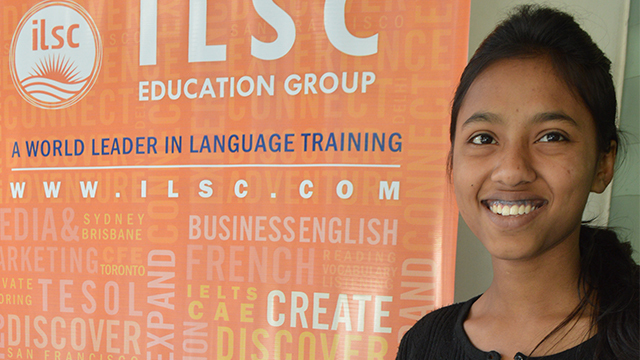 ILSC-New Delhi’s Learn to Earn (LTE) program provides English and job skills training to help underprivileged young Indian women expand their opportunities for future success. 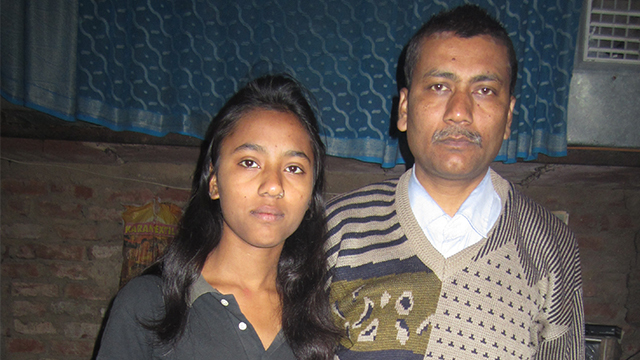 This is the story of Soni Kumari who dreams of becoming an IPS (Indian Police Service) Officer. 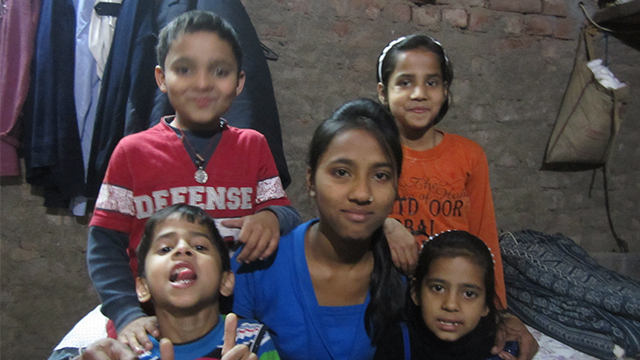 Delhi has very few female police officers, making her goal an even more worthy one. 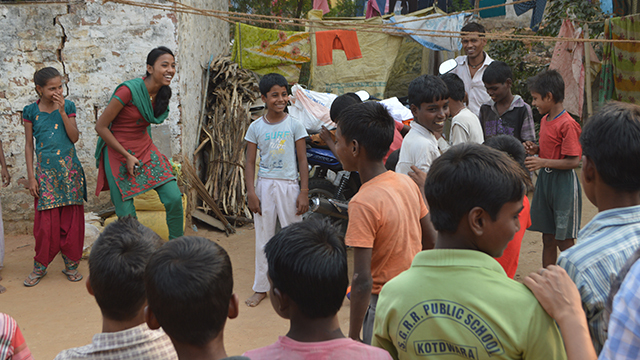 However, her parents are determined that she should become a teacher, a more traditional job for young women. 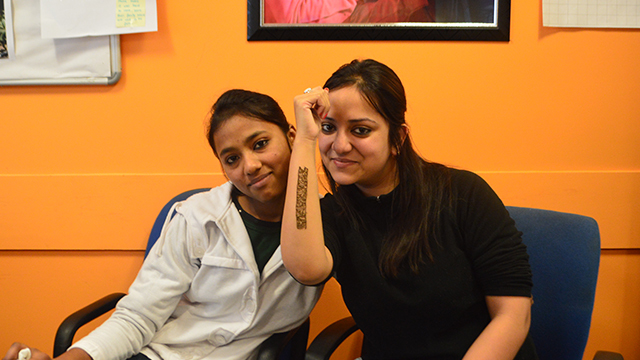 Soni confidently states that she will make her parents understand. Soni’s LTE scholarship is sponsored by Document Systems Direct.